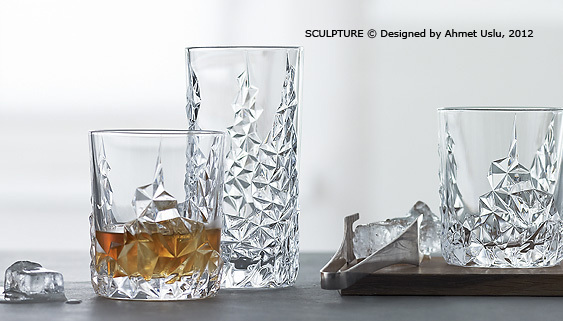 "How I turned solid rock into crystal"
Aesthetics, function and affordability have long been the appealing ingredients of Swedish design, although emotional values are now considered to be as important as function. 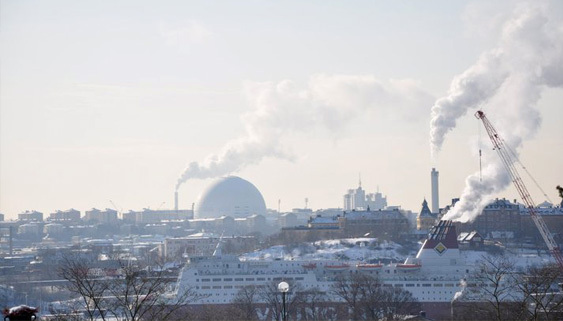 With a respected cultural heritage, strong art institutions and a well-developed creative industries infrastructure, Stockholm is an essential stop on the Nachtmann NextGen tour. 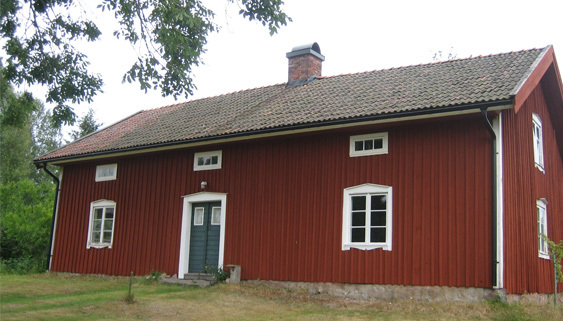 Konstfack is the largest university college of arts, crafts and design in Sweden. Studying here means exploring life and investigating the world. What links things, places and people? 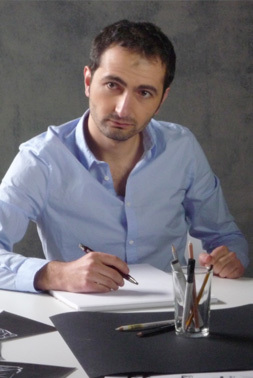 How can an individual bring about change with the help of new ideas, projects or objects? 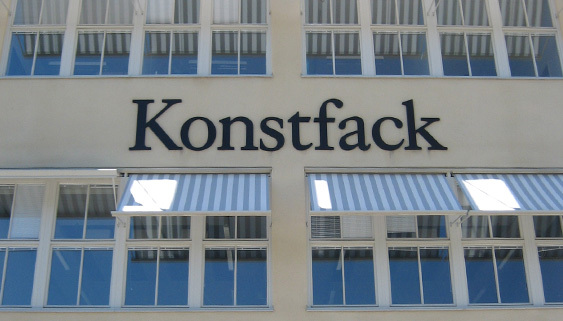 “Insight and application” is Konstfack‘s long-standing motto. 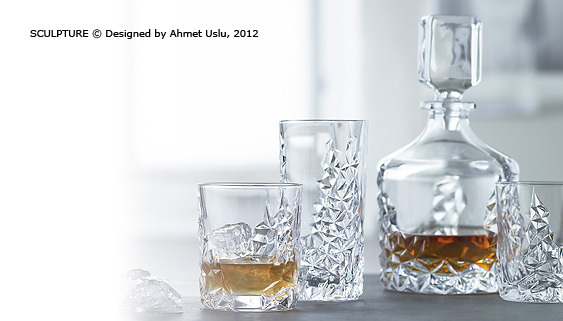 When I moved from Turkey to Sweden to study design I never imagined myself designing glassware. But now I’m in love with the material. I think it’s an amazing medium to explore light, reflections and refractions. 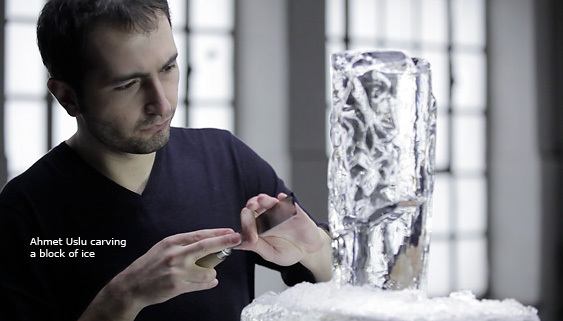 It’s more than a physical solid form … it has another dimension that you can dig into and play with. For NextGen I went back to basics, to a rugged block of rock. I imagined a sculptor carving the rock and catching a glimpse of crystal. I wanted to capture the beauty inside. 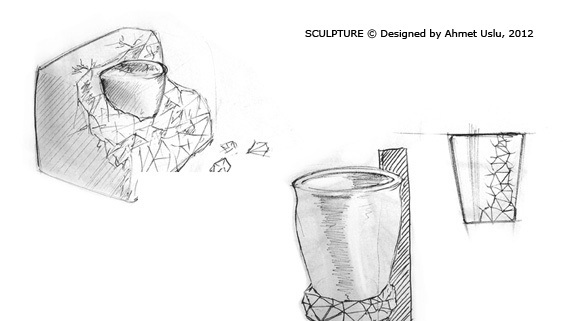 I was more interested in showing the process than the finished product … showing the rough and the smooth. 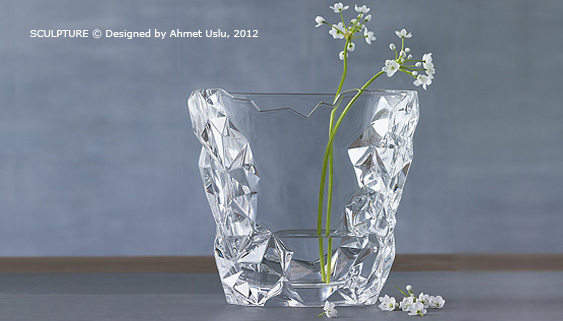 In SCULPTURE, the complex geometry of the unfinished part of the lead crystal vase plays with the reflections of light. 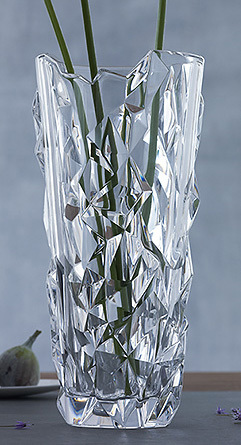 Together with the perfection of the finished parts and its brilliant light refraction, Nachtmann creates a vase or glass that’s more like a piece of sculpture.